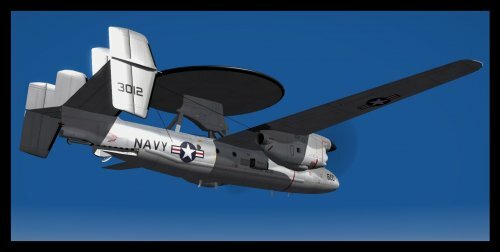 As promised...here is the E-2C Hawkeye in Hi-Rez for all you guys who released E-2 Hawkeye skins in 512 x 512. Hope you guys enjoy. 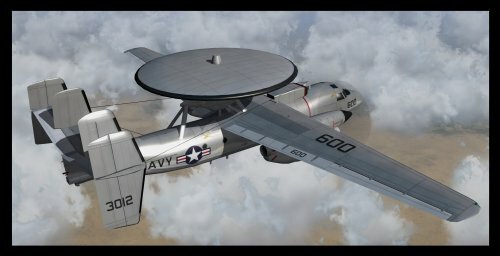 Special thanks to 1977Frenchie for all his help in the completion of this skin. Questions or comments can be sent to me here.